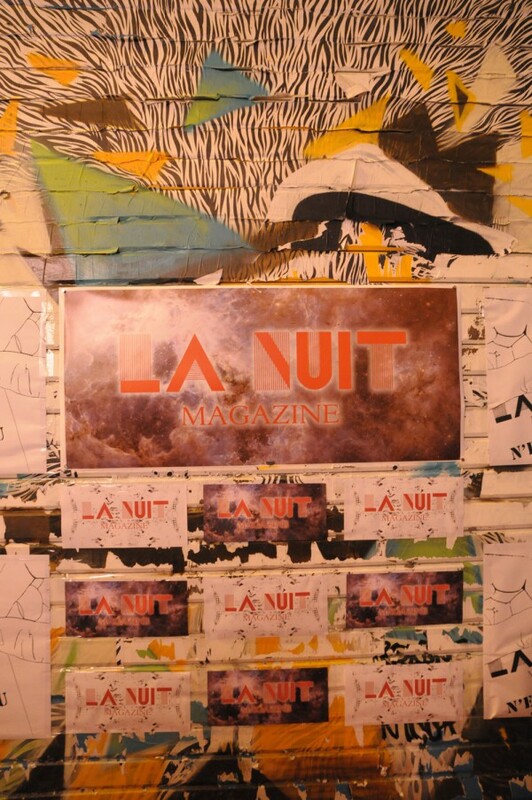 La Nuit Magazine launched their new website last wednesday. 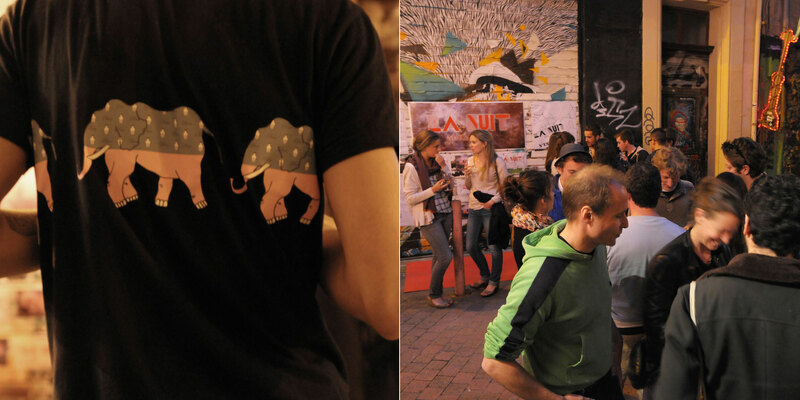 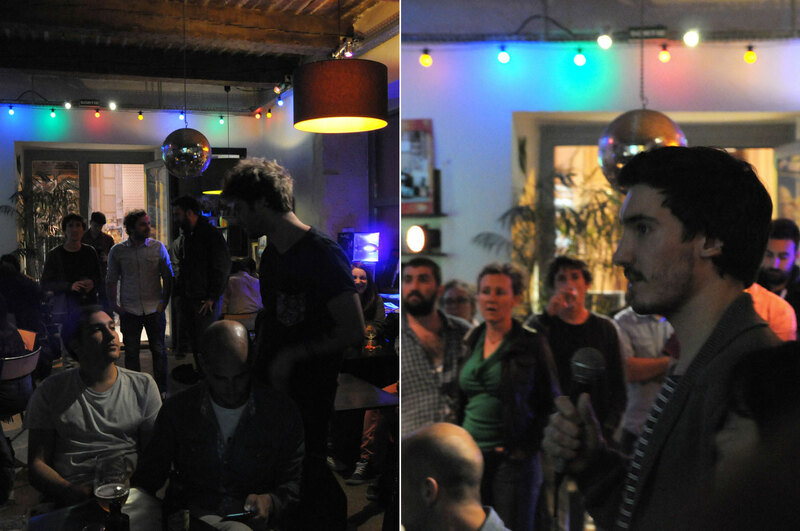 The party and presentation took place yesterday at the WAAW bar in Cours Julien. 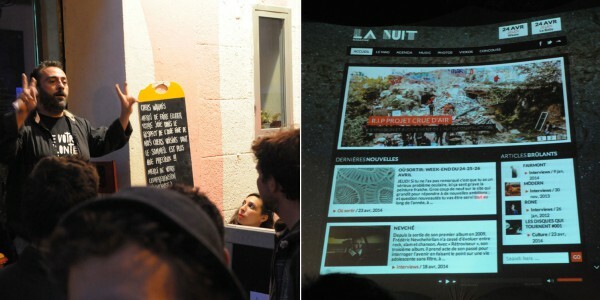 La Nuit Magazine is an online platform for all news and events regarding the marseille night life. As it was said in the presentation of the team, they are a young team and want to move marseille. That project deserves to be supported!